Tamworth Garden Flora Gin blends local botanicals into drinkable form, a bouquet unfolding with the sweet wildness of a New Hampshire hillside. Angelica, coriander and juniper are all present, lending the classic flavors of a more traditional London Dry style, but are complimented by linden flower, red clover, elderflower, violet, and lemon verbena. 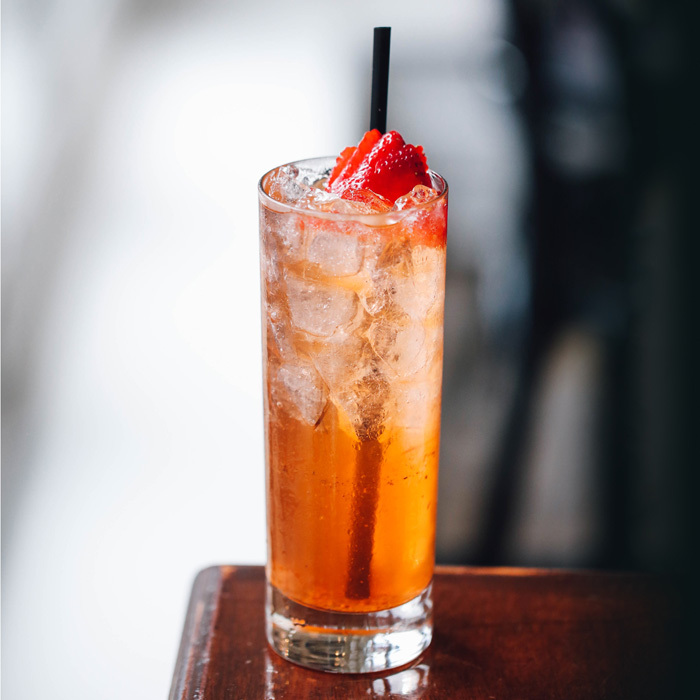 Because these ingredients are infused prior to distillation, rather than vapor distilled, the result is a flavorful and complex gin that is still light and drinkable. Labdanum resin and geranium are added to the mix after distillation, in order to control their robust aromatics in the balance. 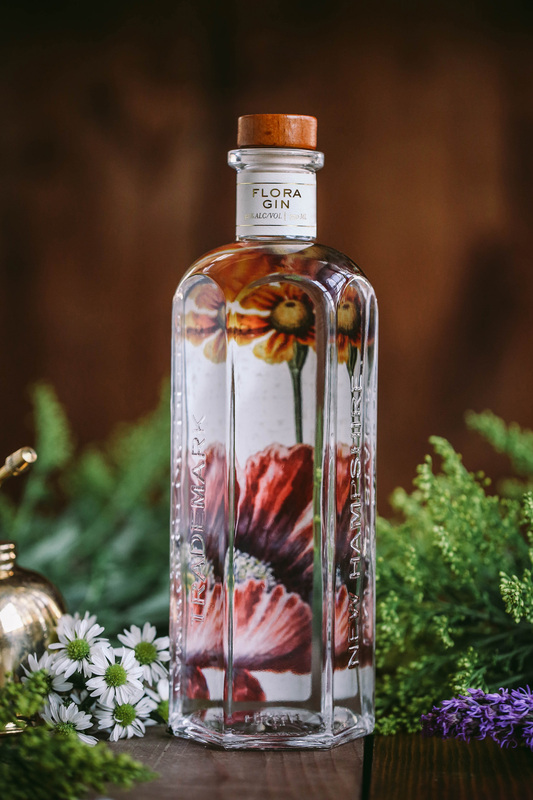 A taste of Flora Gin starts with bright citrus on the nose, which opens up into a delicate bouquet of floral notes on the palate. Notes of grapefruit, elderflower and lavender follow, culminating in a long finish with a touch of sweetness from local honey. 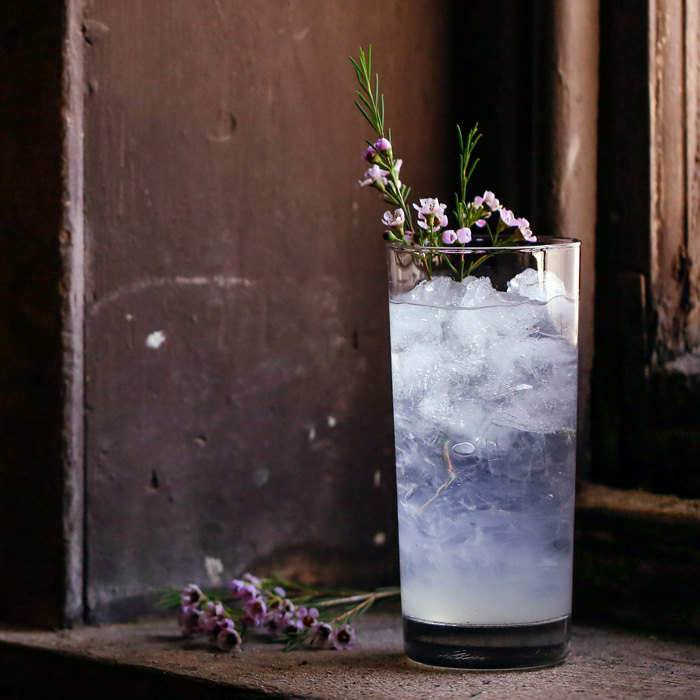 Flora is light, but still full of flavor, which means stands up well in a cocktail without the usual juniper heaviness of some bolder gins. Even just adding water releases floral components from the liquor, making it come alive. Add gin in collins glass with ice and top with tonic water. Garnish with flowers.